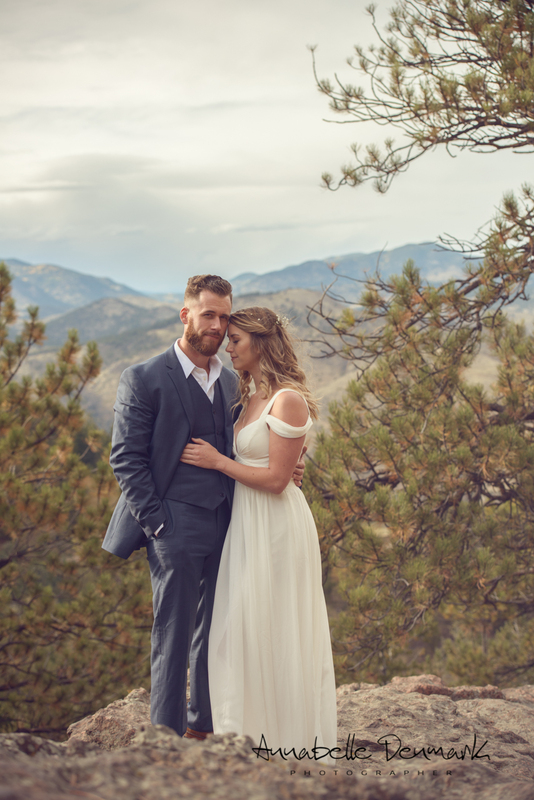 Nick and Ashley look like they have lived their entire lives in Colorado. 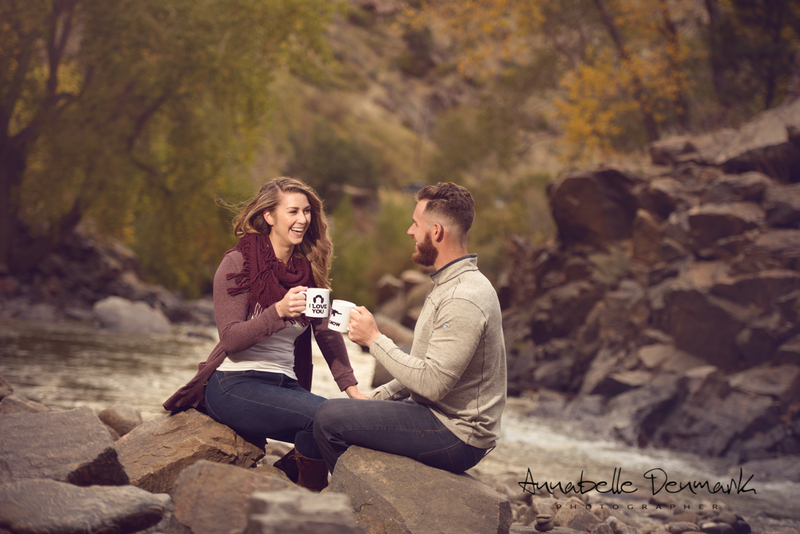 They embrace the hiking-rock climbing adventure seeking lifestyle that I have rarely seen in even the most outdoor loving couples I have worked with and yet….they are both from Louisiana 🙂 Ashley and Nick have chosen Colorado as the place to start their life together and our beautiful state is better off for it. 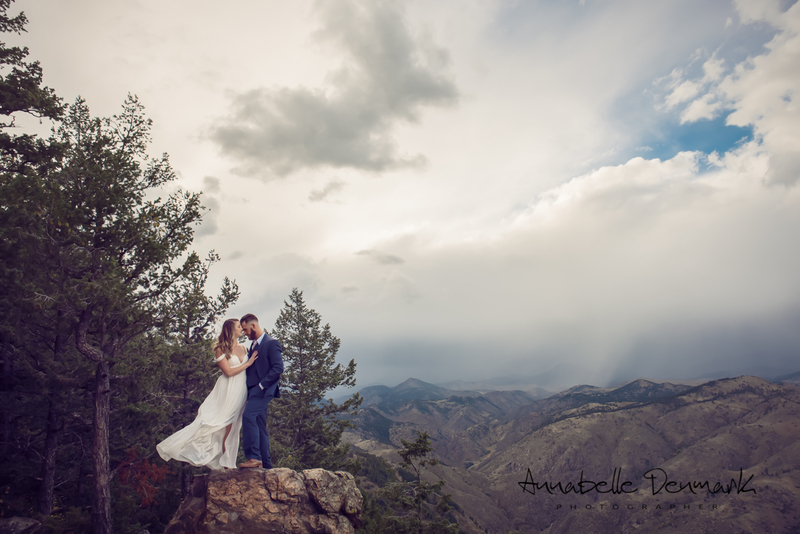 What I loved about this session was the ever-changing weather, which gave us a palette of light and colors that was uniquely Colorado. 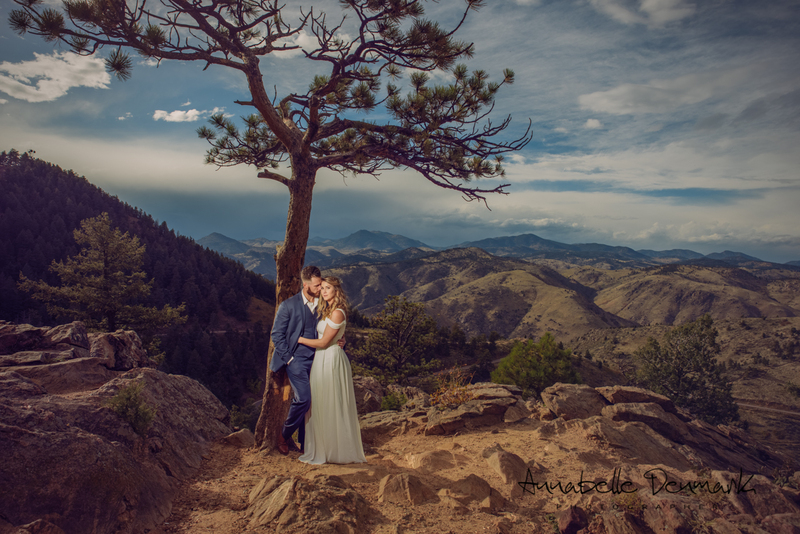 I also loved Ashley’s dress, graceful and easy to work with, Nick very dapper suit and the overall romantic-epic feel that stem from their mix of elegant outfits and rugged surrounding. 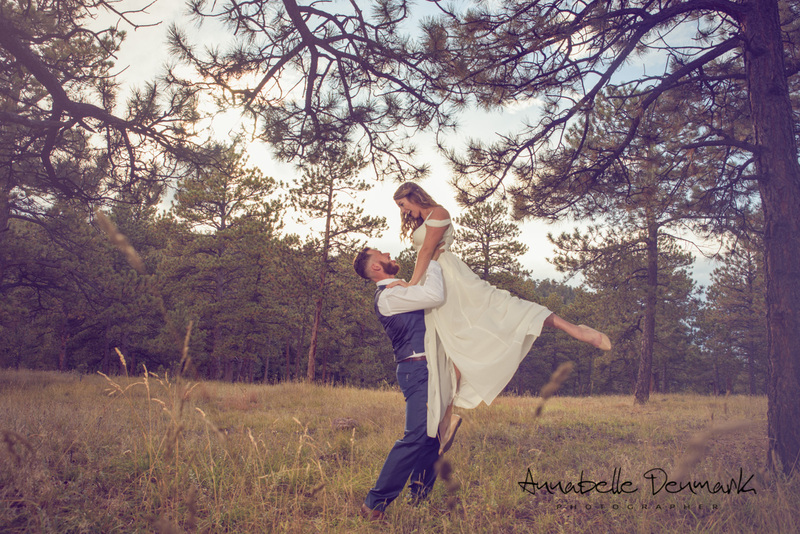 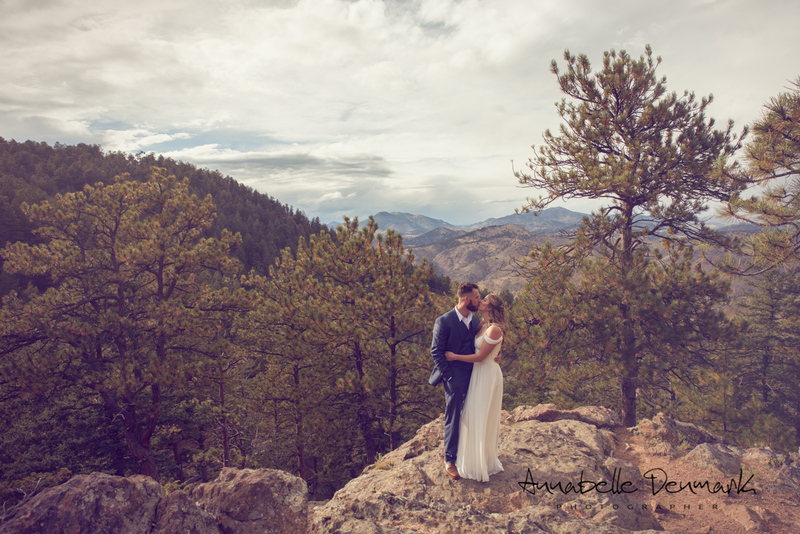 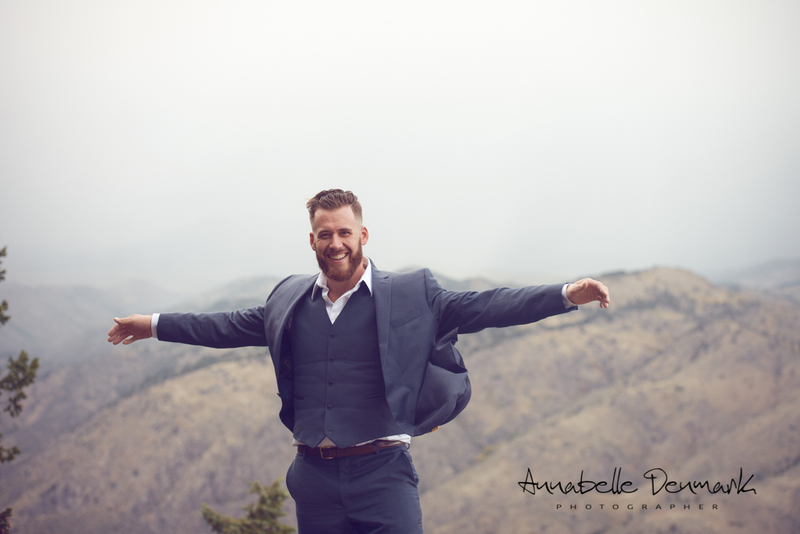 I can’t wait to shoot their wedding on August 25th in Estes Park!